According to new reports, Bruce Jenner’s decision to become a woman was made more than a year ago. People magazine has quoted a family source saying that the former Olympian is in the process of becoming a woman. Last year, TMZ was reporting that Bruce Jenner underwent an operation called a laryngeal shave, to smooth out his Adam’s Apple, and, according to the celebrity website, it was “one of the first steps”. At that time Bruce Jenner said he was “absolutely not” transitioning. However, the website claims his denial was part of a plan to make the change gradually, which he has done over the last year, to the point it simply became obvious and an announcement became almost irrelevant. 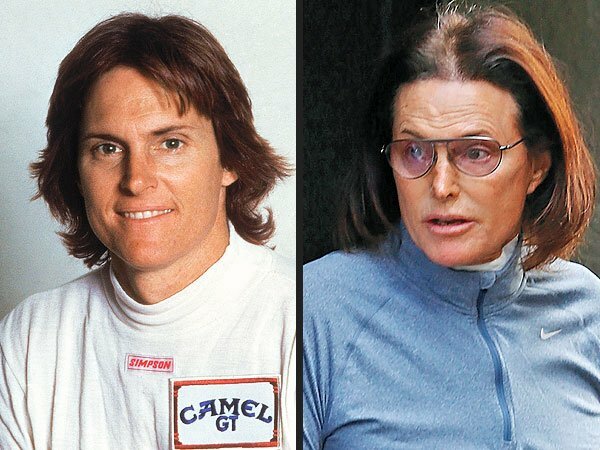 Sources told TMZ that Bruce Jenner is now far along in the process, has undergone various procedures and psychological counseling, and is ready to show his journey to the world. His docuseries will air as early as May. According to People magazine, his family is supportive but not all family members are on board 100%. A leader in the transgender community told TMZ they’ve know for “way more than a year” Bruce Jenner was doing this and some felt he should have announced it when he had the laryngeal shave. However, Bruce Jenner decided a gradual transition followed by a revelation would be better for him and his family, the celebrity website reported. It has also reported that part of the plan to reveal the decision is for various family members to start speaking out.